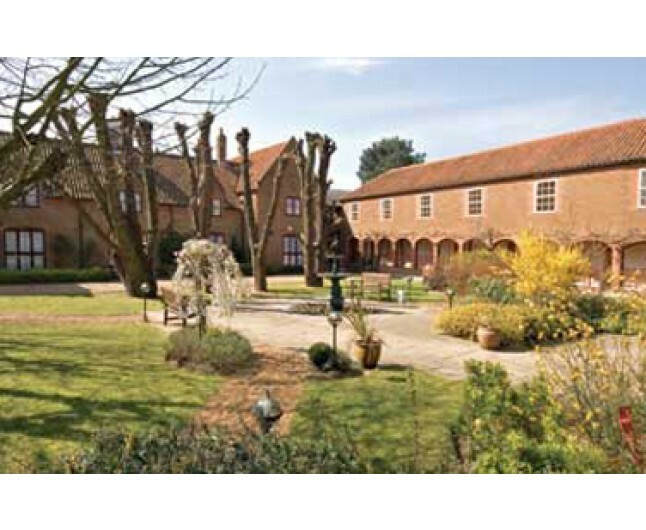 Stay at this deluxe Spa in Norfolk and be pampered to your heart content. 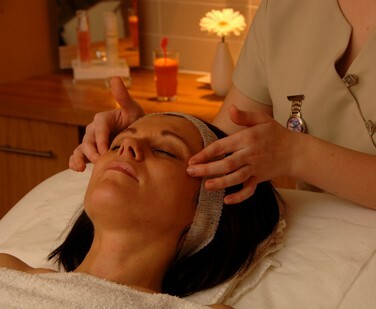 A beautiful one nights break in the picturesque county of Norfolk, here you will receive the warmest of welcomes on a perfect spa break for two including dinner, bed and breakfast, treatments and full use of facilities in this deluxe Spa. 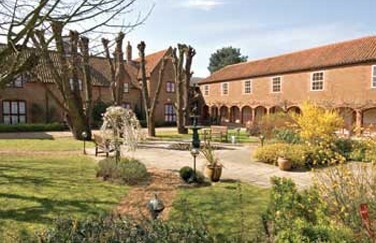 Relax for a luxury night in this Hotel and Spa situated in this beautiful Norfolk location. Then rise looking forward to a day of pampering after your hearty breakfast. 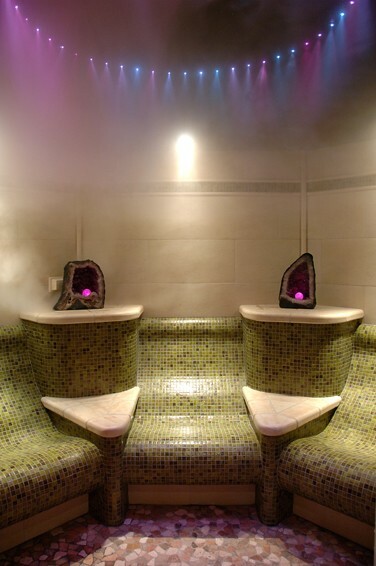 A relaxing 30 minute spa treatment each. You may choose from a wide range of facials, massages, body wraps, eye treatments etc etc. 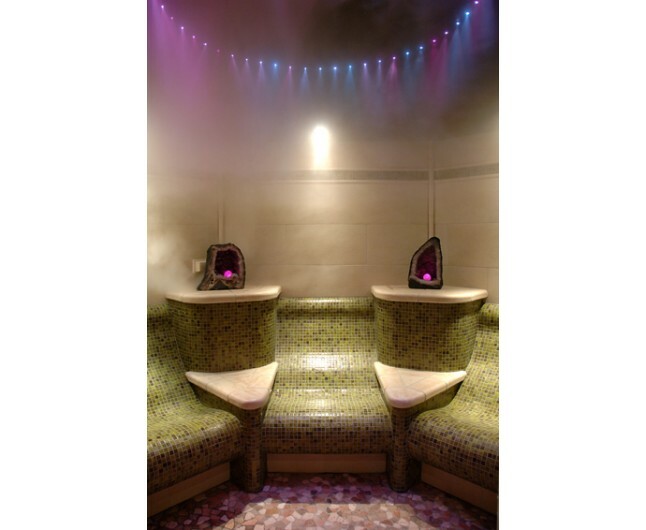 aroma steam, mineral grotto, feature showers, ice fountain and foot spas, and relaxation room subject to availability for the duration of your stay.